http://www.infokiosques.net/prison_justice_repression – Collection of publications on the fight against imprisonment and justice, subversive leaflets to read, print and spread. http://ccle.collectifs.net/ – This site is not updated anymore but remains interesting. • Que faire en cas d’arrestation (FR) ? http://www.vrijheidvanbeweging.nl/ – Startpage for sites that share and gather information on actions against migration policies. For freedom of movement and open borders. Against prisons and detention centers. http://deportatieverzet.nl/ – Group that publicly opposes and uses direct actions against the déporations. The group’s goal is to prevent as much as possible expulsions. https://network23.org/antiraids/ – “We are a new London-wide network of ordinary people resisting and challenging immigration checks and raids through principles of solidarity and mutual aid. 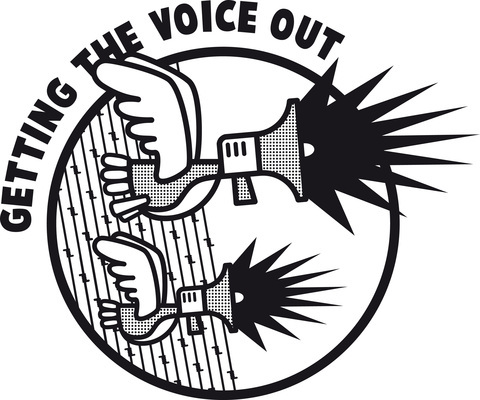 The network is formed of London-based groups, including the Latin American Workers’Association (LAWAS), No Borders London, Precarious Workers Brigade, The Prisma, Stop Deportation, South London SolFed,People’s Republic of Southwark, and unaffiliated individuals –with and without papers. http://www.no-deportations.org.uk/ – ‘No-Deportations’ provides ‘Signposting’ to any one in the UK subject to UK immigration controls and does not want to leave the UK, for whatever reasons. I want to talk about the Sexion Doundou and the life we live in Morocco. Sexion Doundou is a positive thought. Because life can be two things. You either survive or you die. For now we are surviving, but we don’t know what will happen tomorrow. Sexion Doundou is something we created between us, to bring unity and solidarity. We came here with the mission to cross. So this is the kind of thing we can do to give each other courage. http://ibbywalks.wordpress.com/inside-the-detention-machine-a-list-with-messages-from-ibby-currently-detained-in-migrant-deportation-centre-merksplas/ – A list with messages from ibby, when he was detained in the closed centre for illegal immigrants Merksplas.